Meadow View K Farm Guest House is a late 1870’s farm Guest House that is semi-detached from the main farm house. 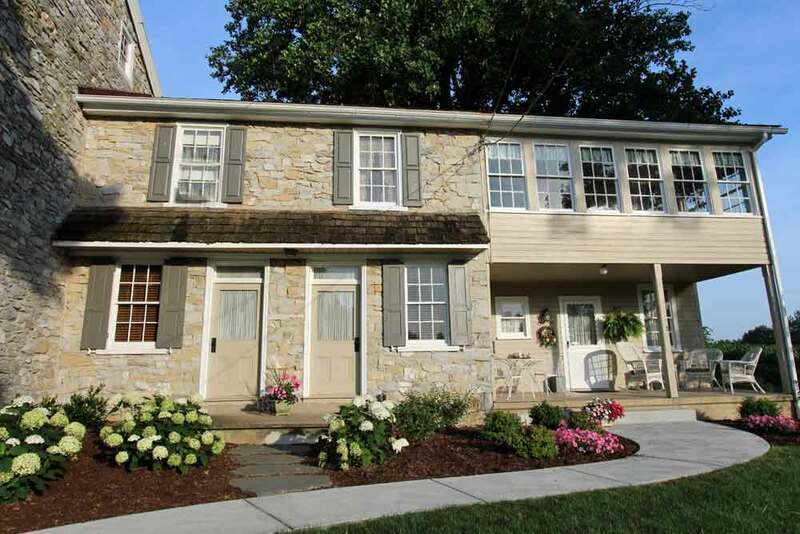 The colonial stone home is located in Lancaster County in the town of Mount Joy, Pennsylvania. Our home, which is nestled in beautiful countryside, offers a relaxed country getaway. 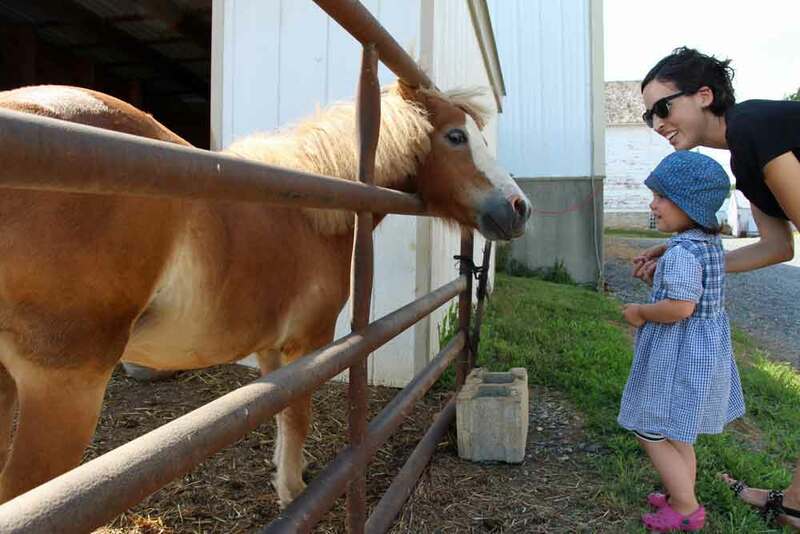 It gives our guests the opportunity to take a break from their daily routine as they are able to enjoy some of the pleasures of Lancaster County. 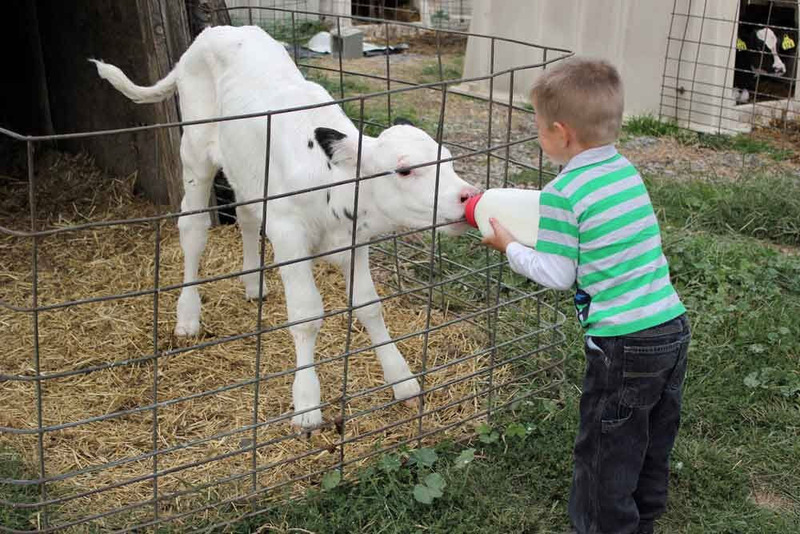 During your stay, you can experience “life on the farm” and enjoy a farm tour which includes: seeing the 150 cows being milked, bottle feeding a newborn calf, gathering eggs from our chickens each day, petting our miniature horse, and playing with our cats and kittens.